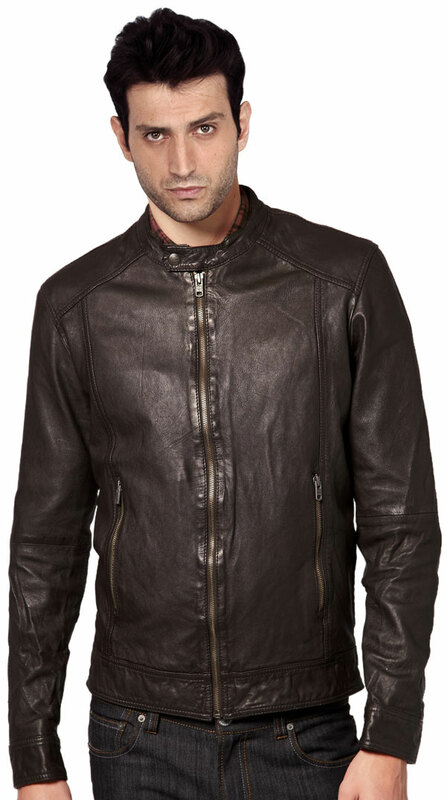 If you are looking for a jacket which radiates simplicity in a fashionable way, then check out this cool leather biker jacket! 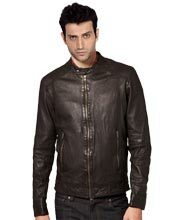 This stylish leather jacket exudes confidence and charismatic appeal. It is an eternal and versatile ensemble that can be worn for outing; or formal or informal event; and can be paired up with any shirt - casual or formal to suit the occasion.